Hundreds of years ago, the Dutch came up with a way to pave their roads with square bricks held together with sand. These “Holland Stones” are still there today – a testament to their durability and flexibility. Today, interlocking and pavement stones are on the rise in popularity. Using the same concept as the Dutch, these “pavers “ (a general term used today) can not only bring beauty to your sidewalks, driveways, patios, etc. but are extremely durable. How are these better than concrete? Pavers are Environmentally Flexible: No matter what conditions of weather you deal with, the pavers out do concrete every time. Pavers can withstand the freeze-thaw issues that most concrete and asphalt surfaces crack and crumble under. What about areas where earthquakes send seismic waves that can split a driveway in half? Not a problem for pavers. Due to the way they are laid, with a special sand between the pavers, they are allowed to be flexible and mobile and withstand these type of disturbances. Pavers are More Economical: Due to their durability and flexibility, replacing pavers is something that does not happen often. Concrete cracks and shifts due to freezing and thawing and it crumbles under seismic activity. Asphalt has to be constantly repaired due to tiny cracks that appear over time. These allow water to penetrate and this causes the dreaded potholes. It is better than concrete for the thaw and freeze issue but it fails just as badly when it comes to seismic shifts. Replacing the broken concrete sidewalks can be extremely costly and it will just have to be done again in a few years. The same pattern applies to asphalt. Pavers, however, rarely crack or break. You are more likely to stain a paver than break it. If you do, though, you simply have to replace that one paver and not the whole area. Good Looking: Let’s face it, you want your home to stand out. Pouring concrete paths, drives and pool decks is what everyone does. With concrete you are limited to concrete stain or paint – which is hard to match if you ever have to patch an area and it has to be repainted every couple of years. Pavers come in a huge variety of colors, sizes and shapes. There is no concern for replacing tiles – they can be individually replaced with a bit of sand replacement. The colors can be picked to compliment your house or blend in seamlessly. With a simple sealant applied once every couple of years, your pavers remain in like-new condition. With pavers you can vary your colors from a driveway of red to a pool patio in grey blue. Color flexibility makes it easy to blend it to whatever area you are paving. Pavers have become a popular way to replace concrete and asphalt drives, pool decks and garden patios. They are more economically feasible than concrete, can bear more weight than concrete and are much better looking! Easily maintained and replaced, these are an investment that will last a lifetime. Before you replace your driveway with concrete again, give us a call. 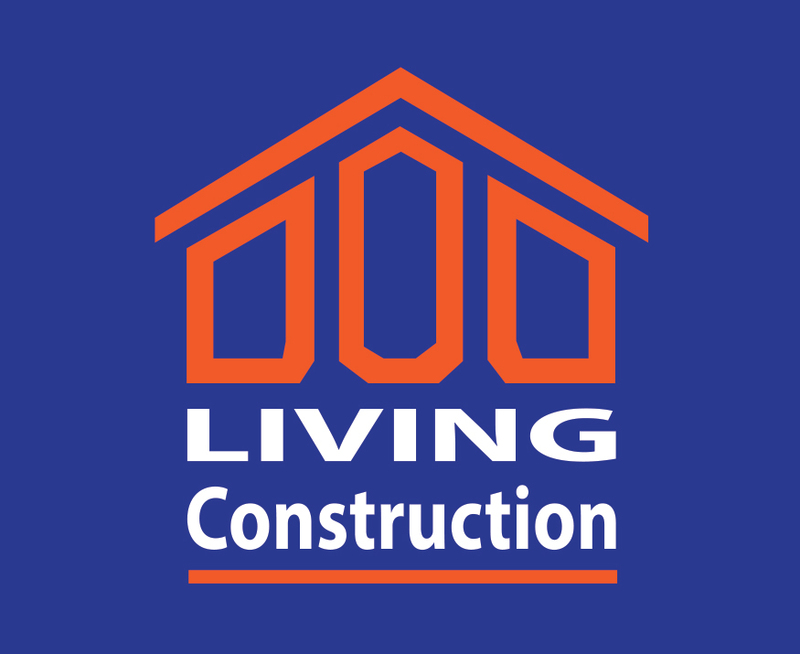 For a free consultation please call or email us – Tomer Amir 416-824-4426 or Tal Amir 647-885-4112 tomerlivingconstruction@gmail.com.